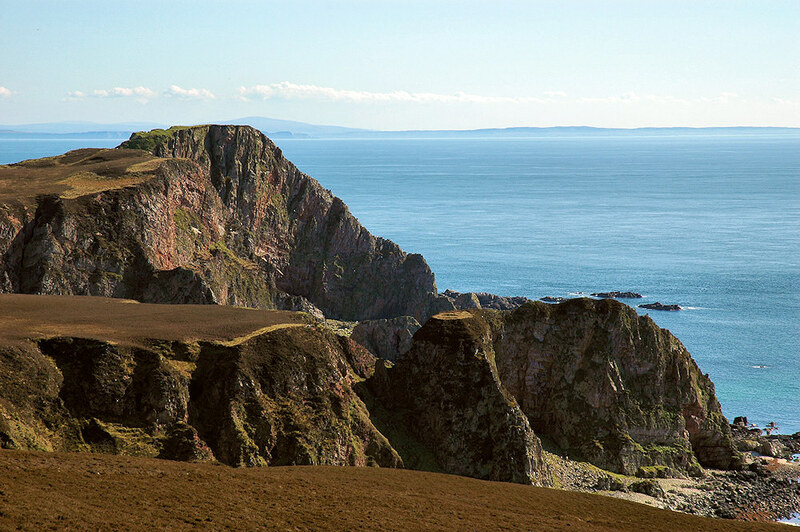 A view of the amazing cliffs on The Oa in the south of Islay on a beautiful clear and sunny day. The coast of Ireland is visible in the distance. I can understand your lack of energy with this heat. It’s the same here. But I’m glad you have enough energy to post some of your beautiful reposts. @islayblog @DanielCollins85 Brilliant vista! Cheers for sharing.